Meanwhile lets just say that we are proud Josh Mulvihill contributed a whooping 27 entries. 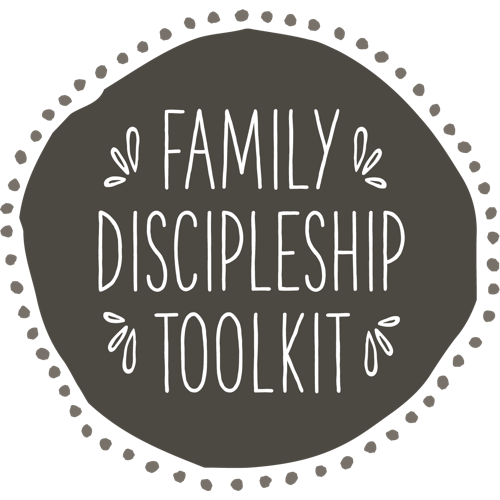 News and resources for family discipleship. Barna study on primary spiritual influences | Massachusetts schools teaching LGBTQ | Public schools a mechanism to teach transgenderism | The Bible’s picture of old age | The Gospel Shaped Family Conference. A common phrase used to communicate how to pass on faith to future generations is this, “Faith is caught not taught.” It sounds spiritual. Unfortunately, it’s unbiblical. The Bible elevates both as important. Philip Doddridge, an 18th Century Puritan pastor, preached a series of sermons on the religious education of children. His purpose was to encourage and exhort parents to take seriously their responsibility to train up their children in the Lord. Are you ready to have a fun discussion with your children? Ask them if they plan to have children and how many they would like to have. This article will help you provide a compelling biblical vision to combat the cultural arguments against having children. One of the priorities every parent should have early in the life of their child is to see their child treasure the Bible and read it daily. Here are three books to help you teach a child to read the Bible. Finding curriculum for sunday school is a huge challenge. Here’s a listing that identifies a few core curriculum elements every church should have.